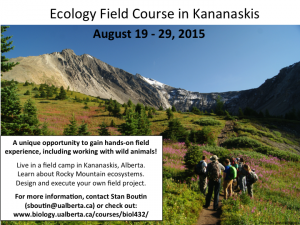 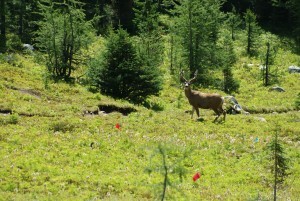 In August, Stan Boutin teaches an ecology field course in Kananaskis, Alberta. 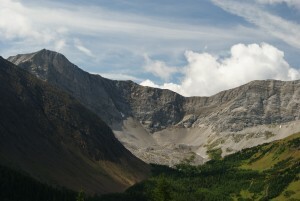 This provides undergraduate students at the University of Alberta with a unique opportunity to experience Rocky Mountain ecosystems. 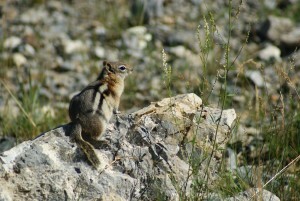 Students live at the Barrier Lake Field Station (http://bgs.ucalgary.ca/facilities/facilities) and take day trips throughout the area to gain hands-on field skills, including working with wild animals. 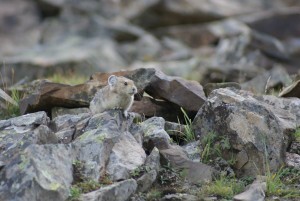 Students explore population ecology by live capture and marking of small mammals to determine population size. 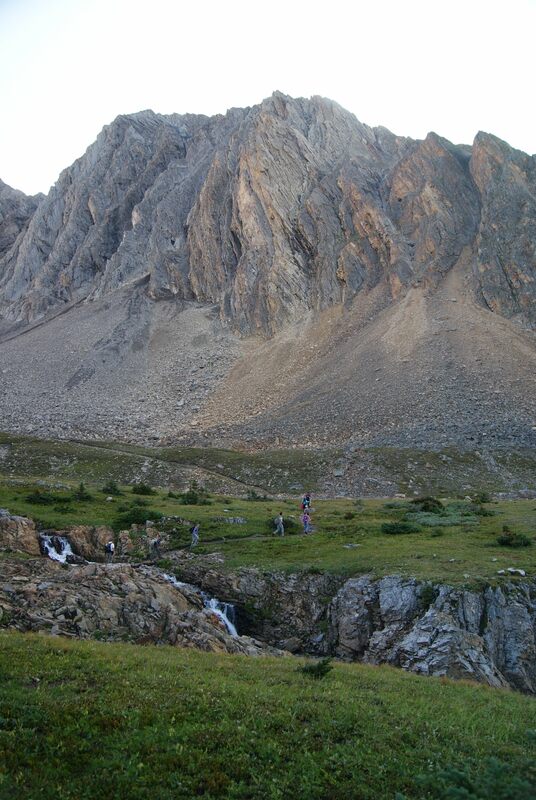 Community ecology is introduced by measuring invertebrate species diversity in streams. 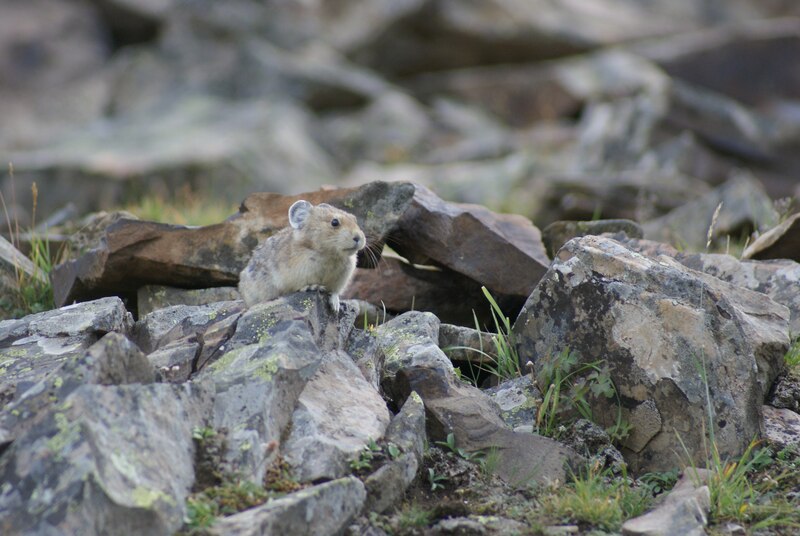 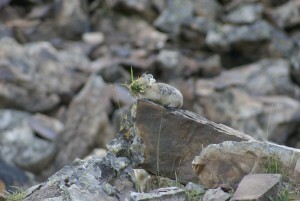 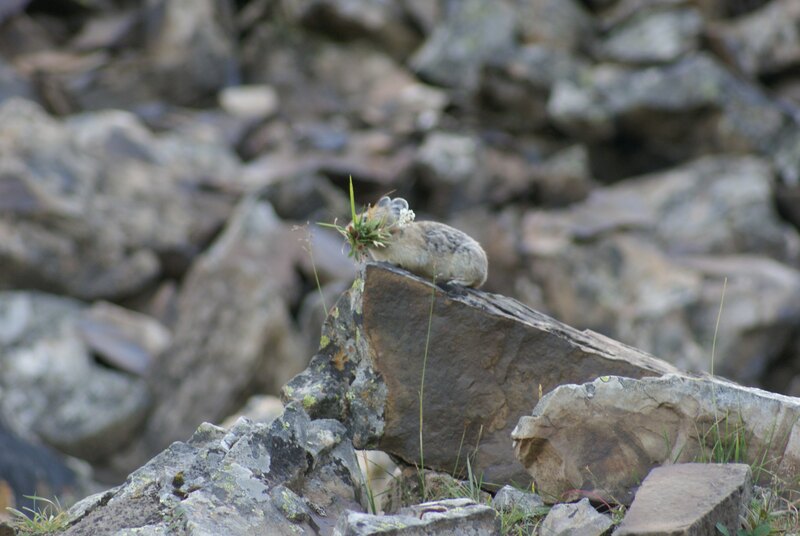 Observing pikas in their natural habitat gives students a chance to discover behavioural ecology concepts. 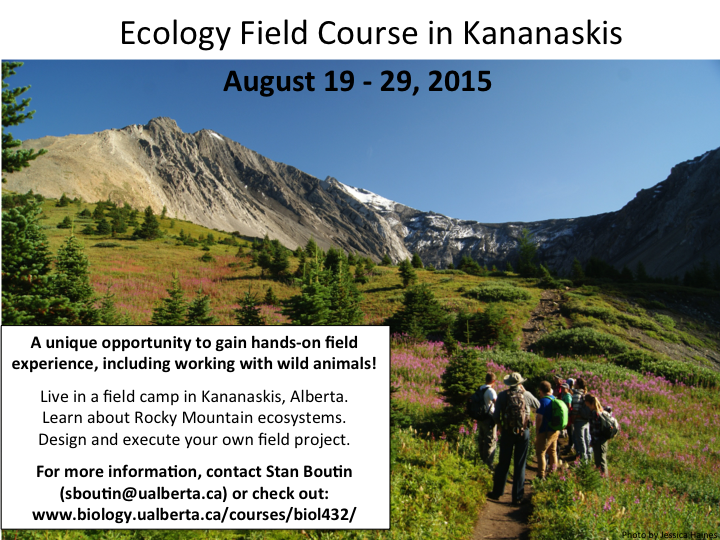 Students then have the opportunity to apply these skills by designing their own field study. 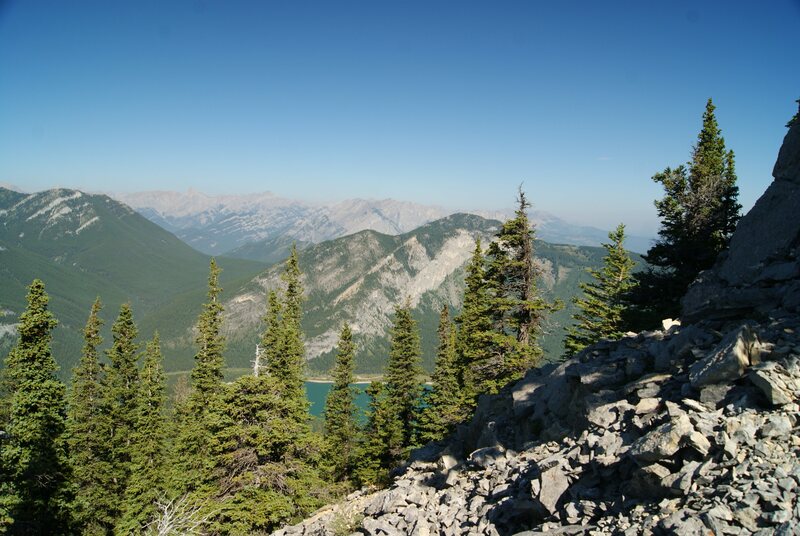 This is a great chance to experience ecology in action while exploring the untamed beauty of Alberta’s mountains and wildlife. 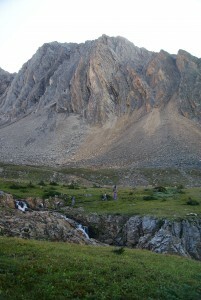 This year’s course will take place from 19-29 August, 2015. 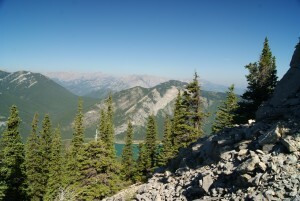 If you are interested in attending or want more information about the course and prerequisites, please contact Stan (http://www.biology.ualberta.ca/faculty/stan_boutin/) or check out the course website (http://www.biology.ualberta.ca/courses/biol432/). 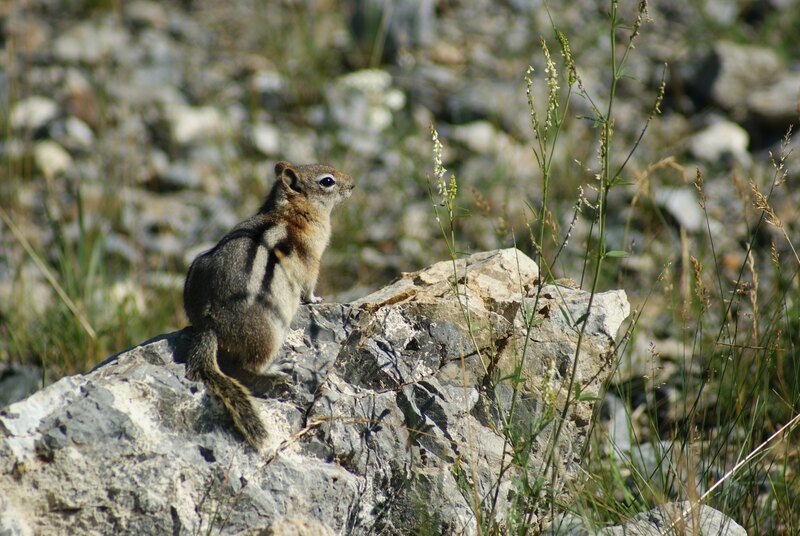 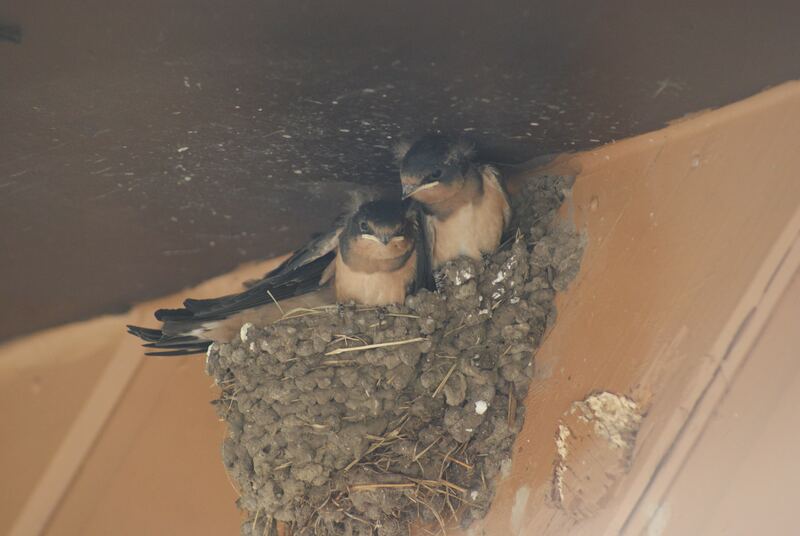 Photos are from the 2014 field course, post and photos by Jessica Haines. This entry was posted in science by rnewbury. Bookmark the permalink.